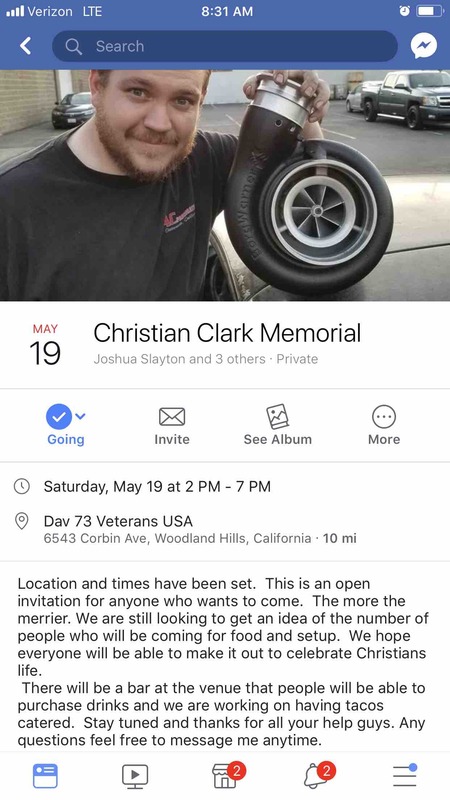 As many of you know, Christian loved cars and motorcycles. 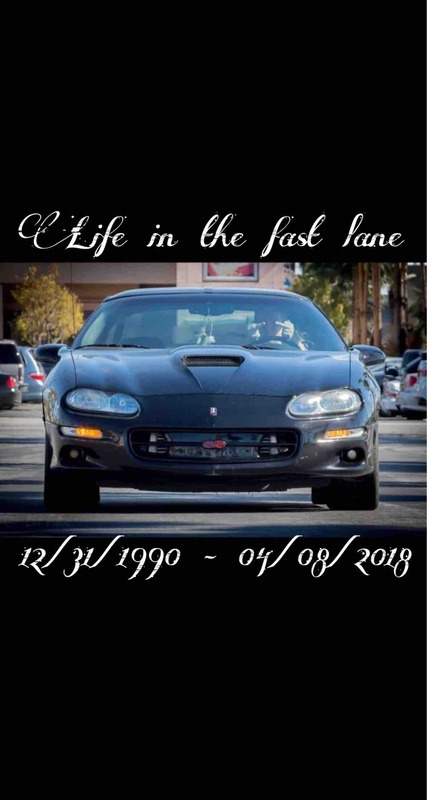 Sunday April 8th around 11:30am he had his last ride, and unfortunately passed away. So many family and friends are devastated and heartbroken over his loss, as he was truly a special individual. He left behind his younger sister and dad. 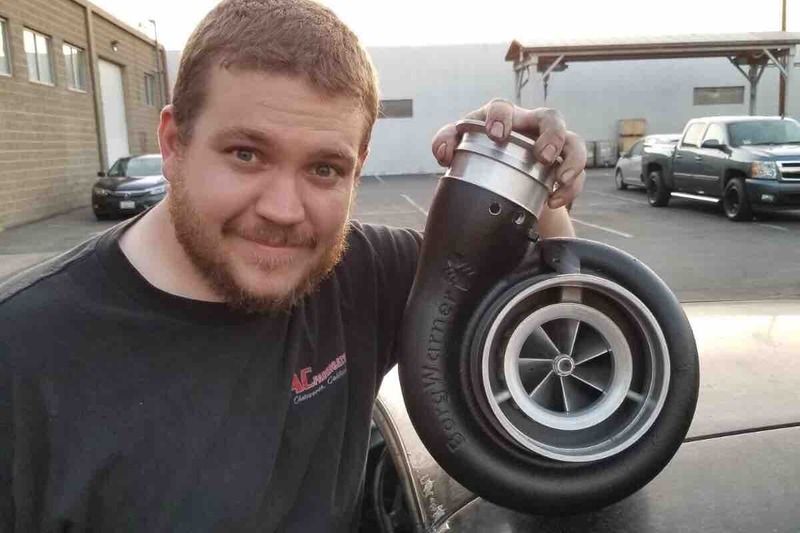 We know he had so many friends and was so close to so many individuals we are hoping to raise funding to give him a big amazing memorial he deserves and so we can all be together to celebrate his amazing and special life. Thank you for anything you can contribute. 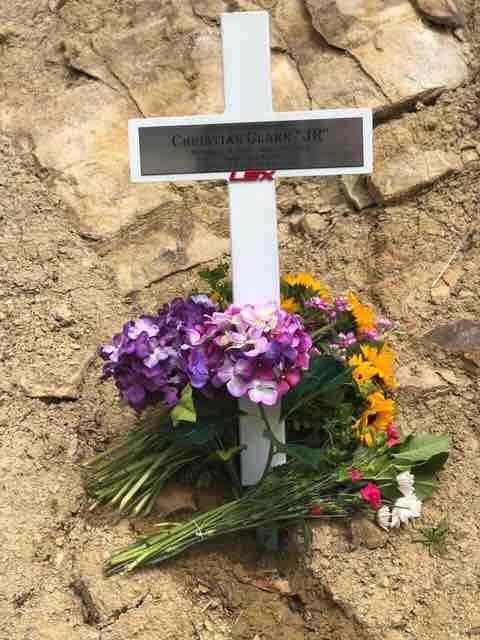 Christian was a wonderful person and we will never forget him. 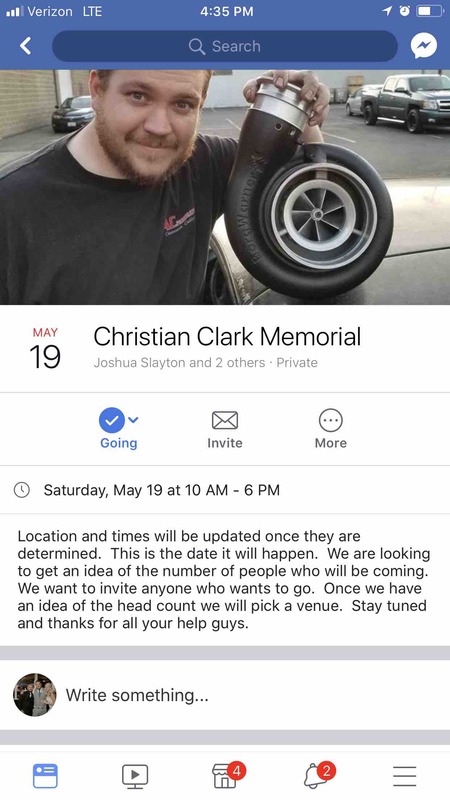 Just a heads up for the memorial date. Still working everything else out.